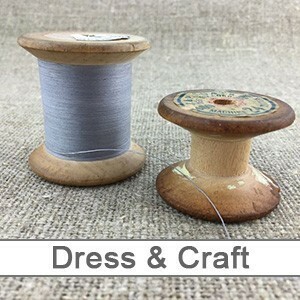 The Doughty’s website allows you to browse our entire range of quilting fabrics, wadding, haberdashery supplies and more, all from the comfort of your own home. We endeavour to provide high-quality images of our products, along with dimensions and specifics, to make it easy for you to see exactly what you need and we even offer free delivery for orders over £100. What you may not know is that although we strive to provide the best online experience for our customers, we do have some brick and mortar premises in the Herefordshire region, and these include our fabric warehouse at 100 Barr’s Court Road. 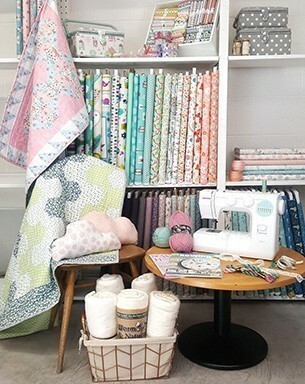 This is our main warehouse and it is the biggest stockist of quilting material in the UK. 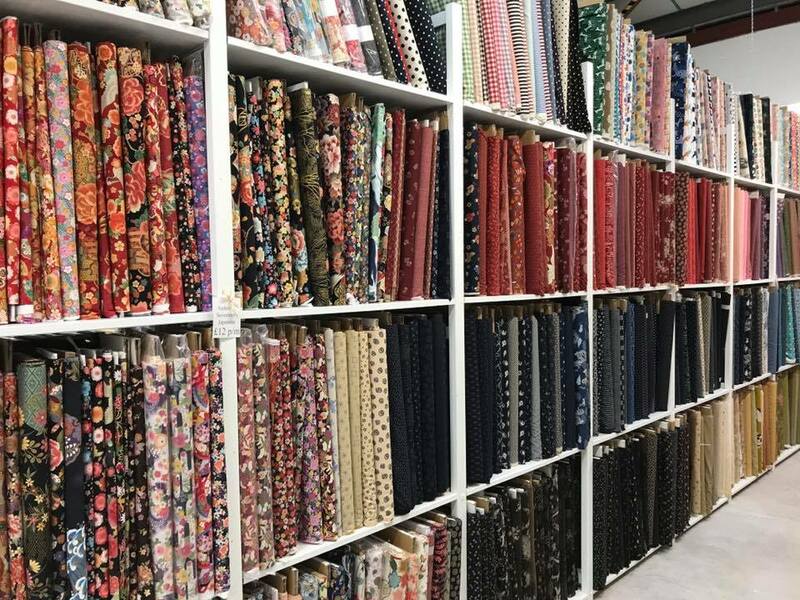 Our warehouse isn’t just for keeping the stock we send out to our online clients, it also presents an amazing day out for quilters, dressmakers and anyone who loves fabric. This entry was posted in Doughty's Stores and tagged Doughty's Fabric Warehouse, Dressmaking Fabric, Quilting Fabric on April 1, 2019 by Doughty's Online. There are certain things that are essential when embarking on any new quilting project. Obviously, you want to choose the best quilting fabric to complement whatever you might be working on. Likewise, we’ve already discussed the importance of using quality wadding in your work. There is however, one thing that has yet to be touched upon, and yet it’s something that holds any quilting project together. It’s easy to forget about the importance of backing fabric when it comes to making a quilt. After all, it’s not like anyone’s going to see it, is it? The side you’ve put all the effort into is the side that’s going to be on display, and that’s the important bit, right? Well… yes… but the last thing you want to skimp on is backing fabric. First of all, despite your best efforts, there will come a time when that quilt you’ve made will get crumpled, or fall to the floor, or even flipped over for one reason or another by a well-meaning visitor. Don’t you want them to think you put the same effort into both sides? By choosing a strong and well-designed backing fabric, something that complements the front side, you’re showing just how important quilting is to you. There’s also a practical concern – cheap fabric wears out. What’s the point in having a perfect quilt on quality quilting fabric, if the backing sheet that holds it all together gets worn through with holes? 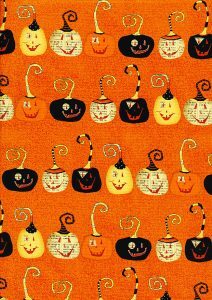 This entry was posted in Quilting Fabric on March 14, 2019 by Doughty's Online. In this cold month of February, you may be staying inside and snuggling under your homemade patchwork quilts. However it’s time to lighten the mood as in preparation for Valentine’s day, we have picked out a brand from our online store that is sure to awaken a feeling of romance and excitement: Liberty Fabrics. 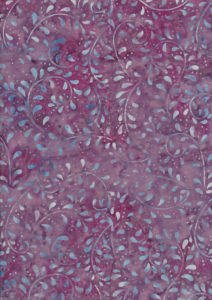 Liberty Fabrics are a brand with rich heritage, dating back to 1875 when it was founded by Arthur Liberty. Immediately recognisable with colourful prints and carefully thought out compositions, these fabrics make great use of colour and shape in repeating patterns. The high quality of the print and the premium fabric sets Liberty fabrics apart and makes them extremely desirable, especially for clothing, though the prints are versatile enough to add charm to almost any piece. This entry was posted in Liberty Fabrics, Valentine's Day and tagged Adventures in the sky, Liberty Fabrics, Tea for two, The Orchard Garden on February 4, 2019 by Doughty's Online. Christmas is over but there are still several months of cold winter weather before we head into spring. If you’ve been working on a quilt, the long nights at this time of year give a great opportunity to finish and get some use out of it before the temperatures start to rise. Quilt wadding can often be overlooked in the face of beautiful patterned fabrics and bright threads, but it’s a crucial part of finishing your quilt and choosing the right wadding will make a big different to the overall project. This entry was posted in Patchwork Quilting, Wadding on January 3, 2019 by Doughty's Online. 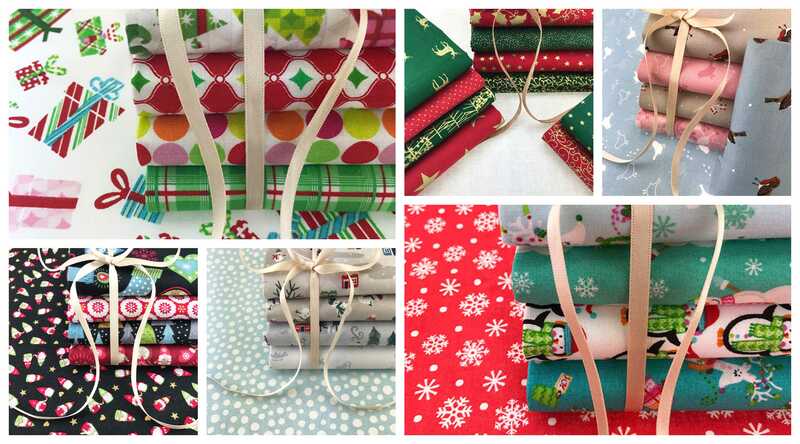 What are Fat Quarters and Why do They Make the best Christmas Presents for Quilters? With Christmas just around the corner, deciding what to buy for the quilter in your life can be difficult. 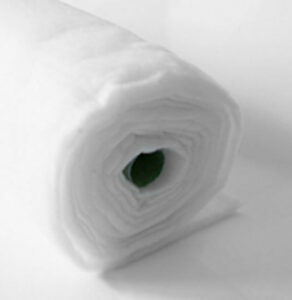 Fortunately, at Doughty’s Online, we have just the thing – fat quarters. Fat quarters are pre-cut swatches of quilting fabric. They are taken from a single yard of fabric, which is cut in half along its length, and then again along its width. These pieces end up measuring around 50cm x 55cm apiece. Why do quilters love fat quarters so much? A quarter yard of material cut from a bolt of linen fabric normally measures 112cm x 23cm, because of the width of a standard bolt. By cutting a yard of fabric into quarters, you get a more uniform shape: one that is almost square, and therefore offers more applications to the dedicated quilter. Whether they prefer patchwork or appliqué, fat quarters are the ideal size for any number of quilting projects. This entry was posted in Christmas, Patchwork Quilting on December 3, 2018 by Doughty's Online. 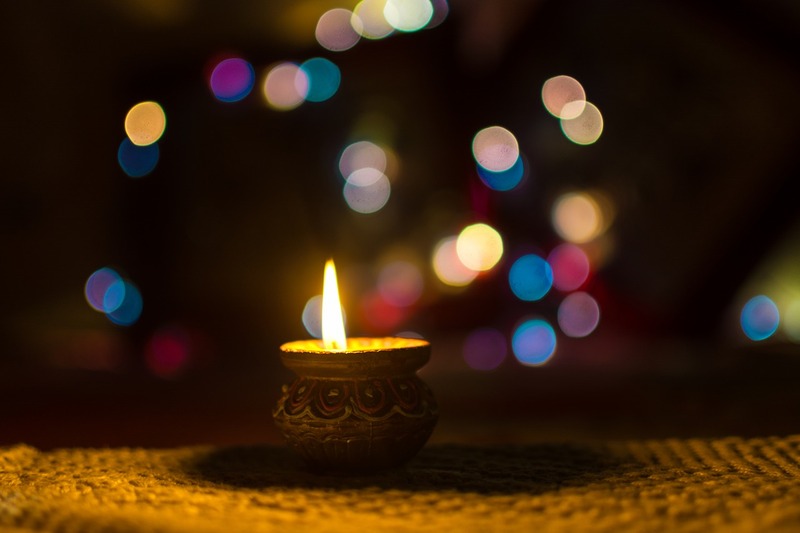 Taking place at the beginning of November, Diwali spans five days and is celebrated by millions of Hindus, Sikhs and Jains all around the world. Celebrations include lighting lamps, decorating the house and giving gifts. Sweets and incense are ever-popular gifts, however as Diwali coincides with the onset of colder weather and longer evenings for cosy nights in, why not give a handmade gift blanket? 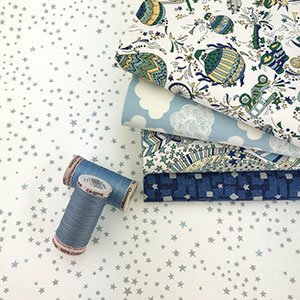 Doughty’s has a fantastic range of quilting fabric for a unique and quirky present your friends and family will love. This entry was posted in Diwali on November 1, 2018 by Doughty's Online. 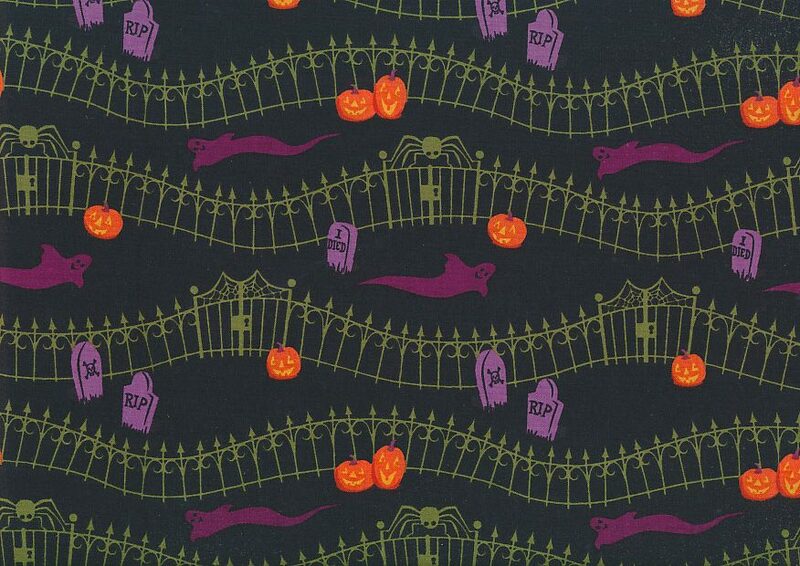 As the wails of ghosts and the cackling of witches echo over the horizon, there’s no better time to order the perfect fabrics for your Halloween craft projects. With the exception of Christmas, there is no time of year better suited to crafting than Halloween. Whether you’re making a child’s costume from scratch, decorating a Halloween party, or creating cute and creepy plushies for the occasion, there are dozens of projects you can be starting as the dark nights start closing in. This entry was posted in Halloween and tagged halloween on October 5, 2018 by Doughty's Online. When it comes to blender fabrics, Makower are the market leaders – and with good reason. Made of 100% cotton, the Makower range is both elegant and durable, combining superior cloth with striking patterns and designs. With a standard width of 44”, this line of fabrics is ideal for a whole range of craft projects, and with so many varieties, the only limit is your own imagination. Here are just some of the ranges we have in our extensive Makower collection. The latest Makower line is a genuine delight. Combining intricate and detailed floral prints with neutral tones of grey, cream, and bluish pinks, these fabrics make for a calming (not to mention charming) material for quilts, pillowcases, and all manner of bedroom accessories. This entry was posted in Makower on September 3, 2018 by Doughty's Online. 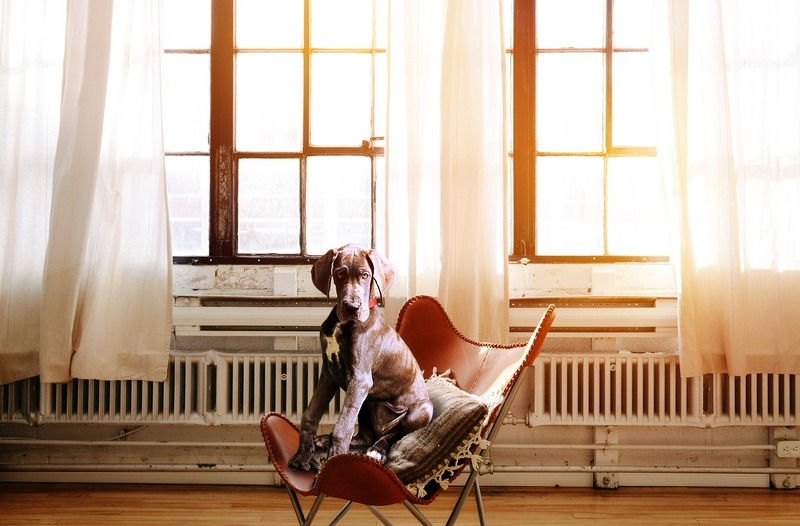 Creating your own soft furnishings can be both fun and productive. With just a few simple skills under your belt, you will be able to turn your hand to any number of projects. Start by taking your towel, and a piece of quilt fabric for the motif. The Makower Windy Day range is ideal for a bright and breezy design. Draw your motif on the smoother side of some double-sided adhesive and roughly cut around it, before ironing the textured side onto the wrong side of your motif fabric. Cut around it, remove the backing paper, and iron onto your towel. Finally, complete your motif with a straight, zigzag, or satin stitch. 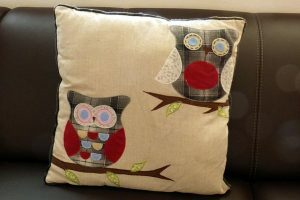 Cushion covers can add a touch of individuality to your sofa. Whether you choose to use a zip opener or an envelope fold for inserting your cushion pads is very much up to you. Both approaches require different techniques but can produce stunning results. Dashwood Studios produce a wide range of quilt fabrics that work extremely well as cushion covers. This entry was posted in Craft Ideas on August 1, 2018 by Doughty's Online. When it comes to quilting, the more versatility you can coax from your fabrics, the better. This is why double-sided fabrics are becoming ever more popular in the quilting community. Double-sided fabrics (also known as double-faced fabrics, or simply double cloth) are woven on the same loom, as a pair of distinct fabrics. 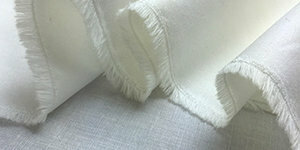 They are then bound together with interlinking threads to form a single sheet of fabric. 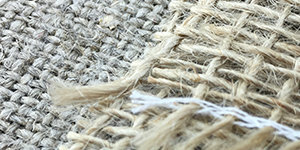 With industrial processes allowing for a neater, more permanent bond, double-sided fabrics are often thought of as a modern phenomenon but, in fact, the general principles used in their production are as old as weaving itself. 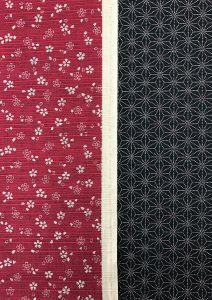 At Doughty’s Online, we have a fabulous range of double-sided Japanese quilting fabrics for you to choose from, that can really help you get the most out of any prospective quilting or crafting project. This entry was posted in Cosmo and Sevenberry, Dressmaking Fabric, Quilting Fabric on July 2, 2018 by Doughty's Online.